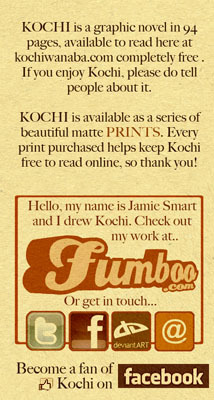 kochi - Now selling… MY STUFF! – T-shirts featuring Whubble, Angry Little Robot, Looshkin and loads more! – Bear plush toys and books! – Find Chaffy and all the other books what I’ve done!